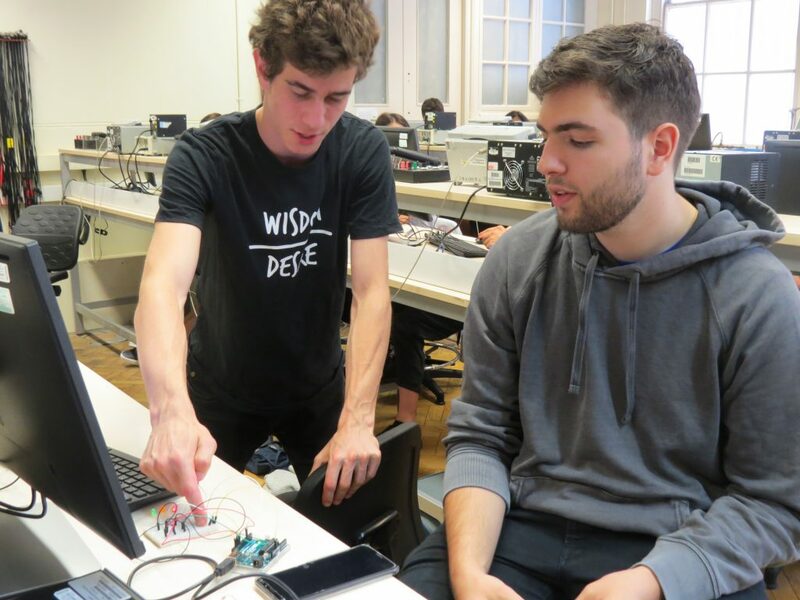 When choosing what to do during my last summer of high school, I knew that I wanted to do something that was meaningful and not just spend it as I had done previously – unwinding on vacation for eight weeks. 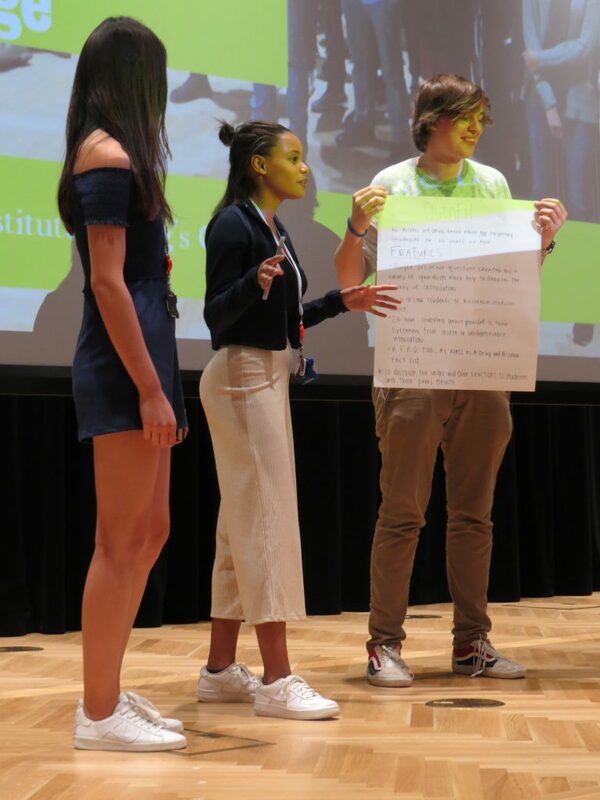 At first, I wasn’t too sure how I exactly wanted to spend it, but I did know that I wanted to spend my summer doing something that would enhance my abilities academically before entering into my last year of my IB. 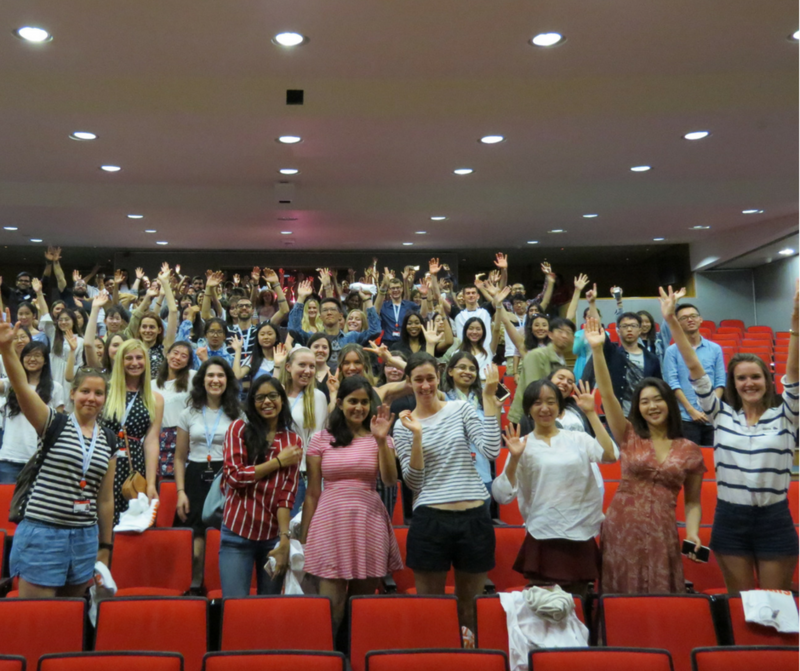 I moved from London to Singapore five years ago and I saw the summer programme as an opportunity to revisit my home country alone, and have a chance to experience what it was like to live in London again five years later, but this time as a student. 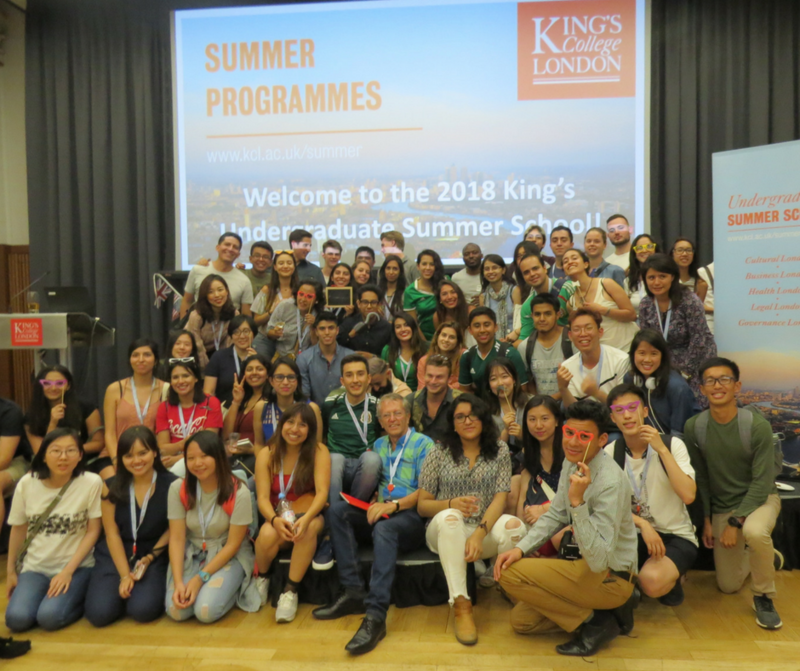 What made King’s College London’s Summer School different was that it was all about giving students the experience of an undergraduate course of their choice, but also the experience as a university student living in London. 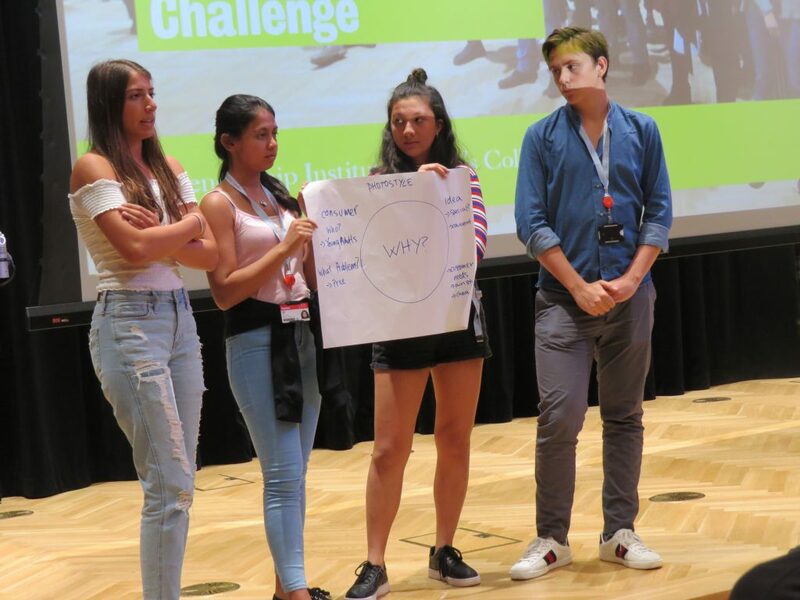 I chose the Business Management course as it the subject I want to study in university, so I felt like this was an opportunity for me to ensure that it was everything I had expected. 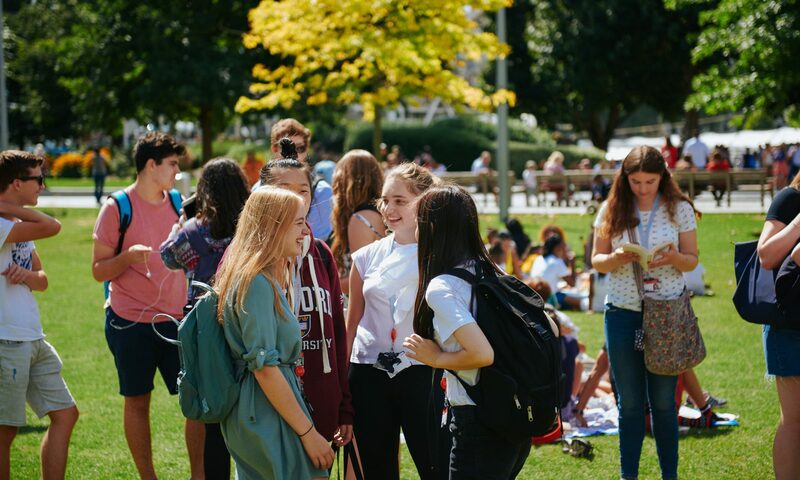 When I first arrived at my accommodation, I was greeted by so many other eager students that I instantly began to make friends (many of whom I am still close with today) and began to feel a lot more comfortable than I initially expected. 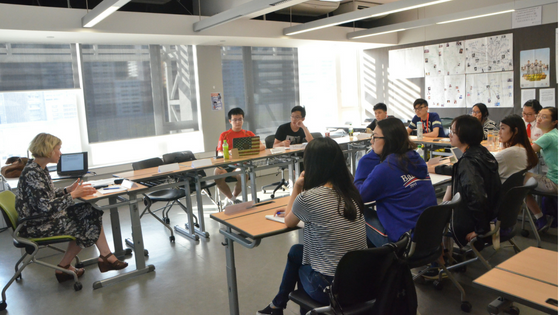 The university offers you two weeks filled with undergraduate-level content, with varying teaching styles. 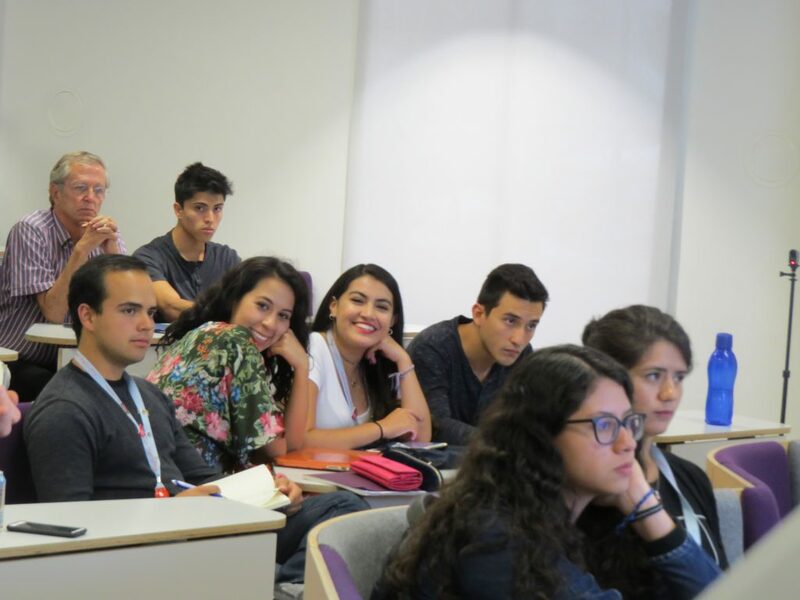 We had lectures in the morning followed by seminar sessions in the afternoon, and within the two weeks, each course had two different course-specific excursions. 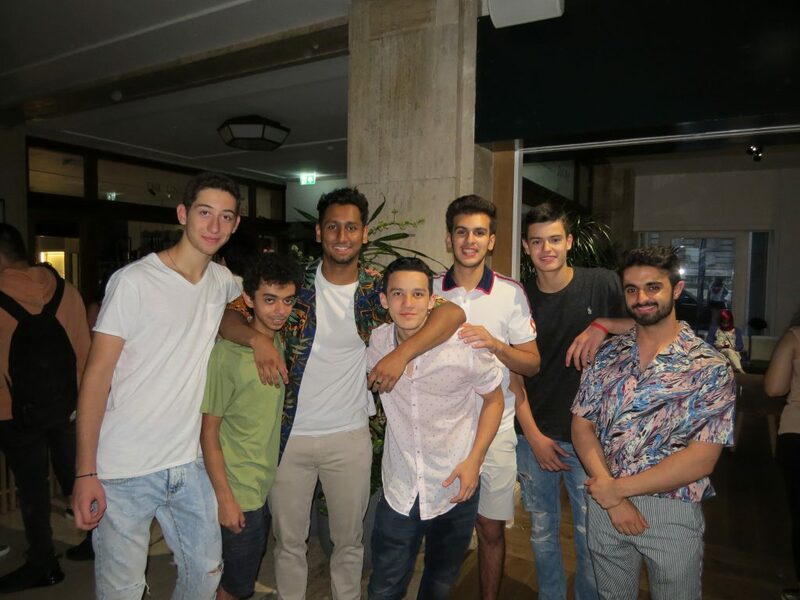 We had the freedom to hang out at our own leisure, as long as we adhered to the curfew, which was a great aspect of the summer school because it offered students a lot of independence to make their own decisions. The closing event party was held at the Bush House roof terrace, which had a panoramic view of Central London. 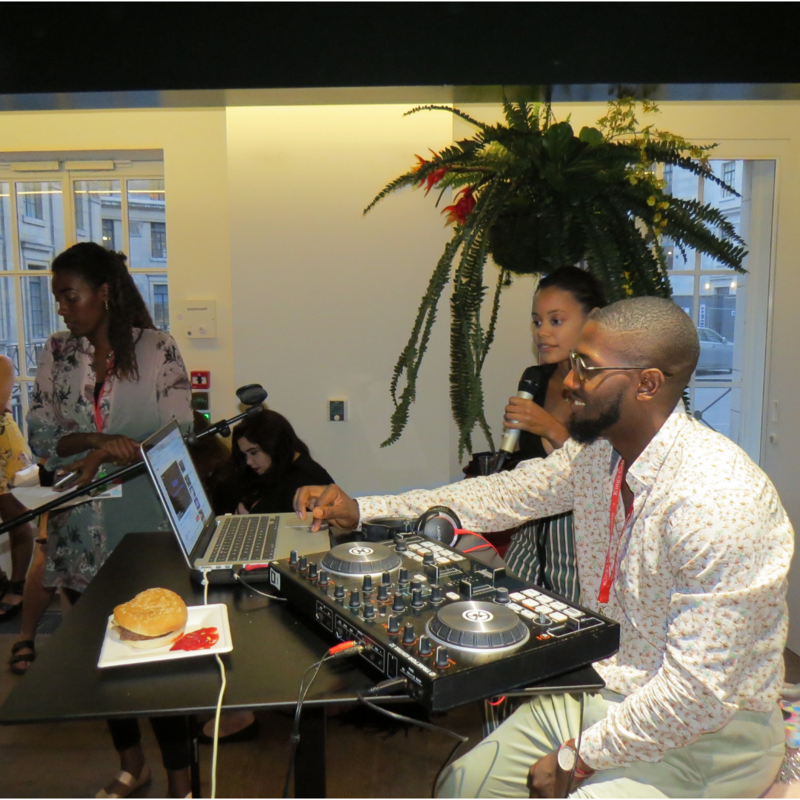 After singing at the talent show, I had the opportunity to perform again at the closing event party which I really enjoyed, as music is one of my passions. 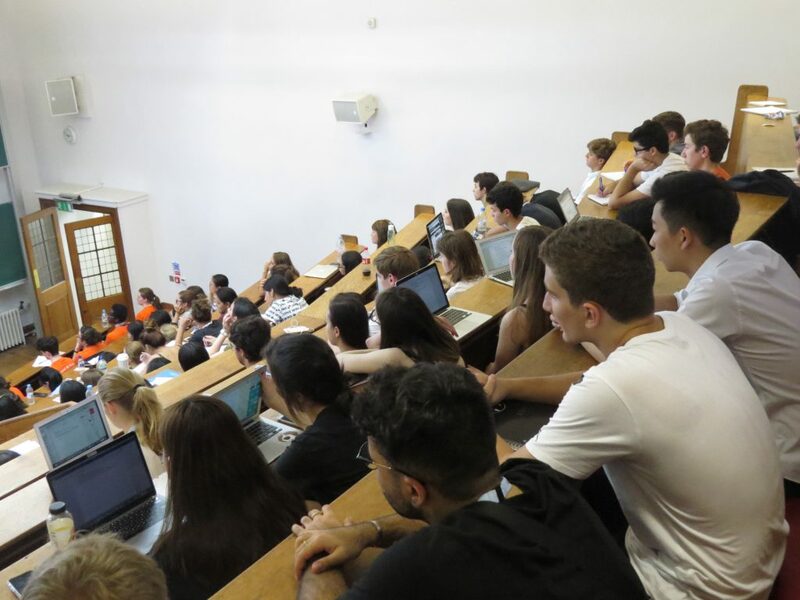 Attending the programme gave me the chance to experience what studying at university felt like, but more specifically what it is like to study at King’s. I feel a lot more prepared to go to university in 2019 and reassured me that I am choosing the right course. It offered me both an ample amount of academic and social opportunities to participate in. I would recommend it to anyone, whether you plan to study in the UK or are still unsure as to which courses you wish to study when you eventually go to university. 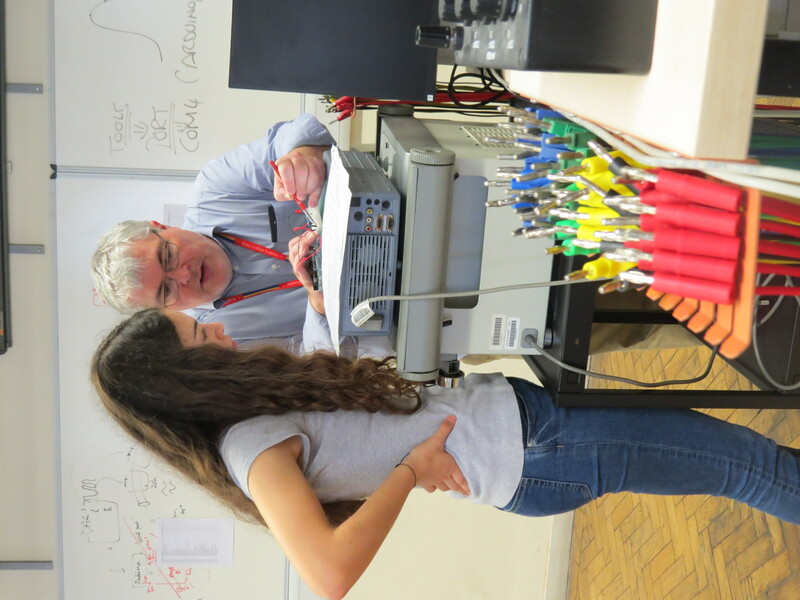 King’s will offer you a fantastic experience both academically and socially. 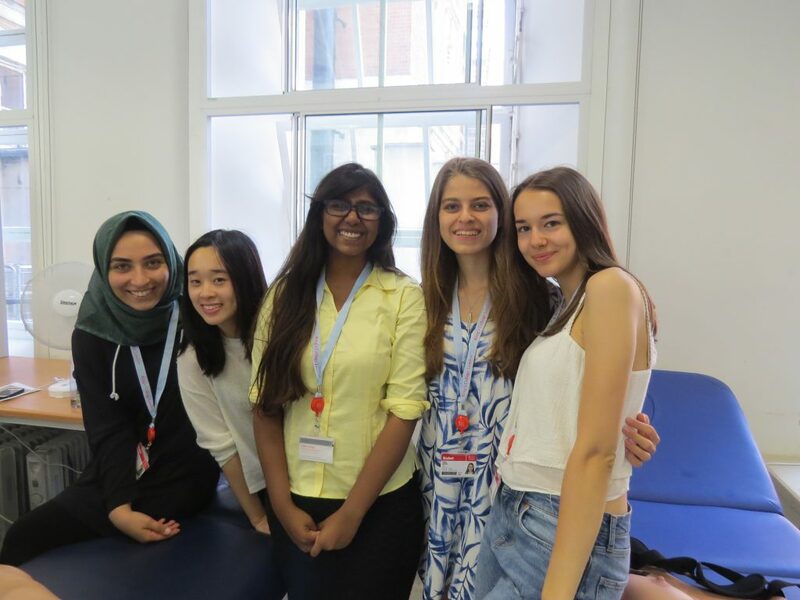 My summer at King’s College London was by far the best summer experience I have ever had. This summer, we welcomed more than 100 students on the Pre-University Taster summer programme where they explored subject areas such as Business, Law, Science, Engineering, History and Literature. Our Science students visited the Science Museum with their tutor, Professor Thais Russomano and our Law students had a tour of the Royal Courts of Justice located five minutes away from our Strand campus when they were not in class learning about international human rights laws. The Business students discussed entrepreneurship, marketing and operations and the History and Literature students explored London through an interdisciplinary lens combining themes from both subject areas. Meanwhile, the Engineering students built educational tools out of Lego with Dr Jamie Barras. 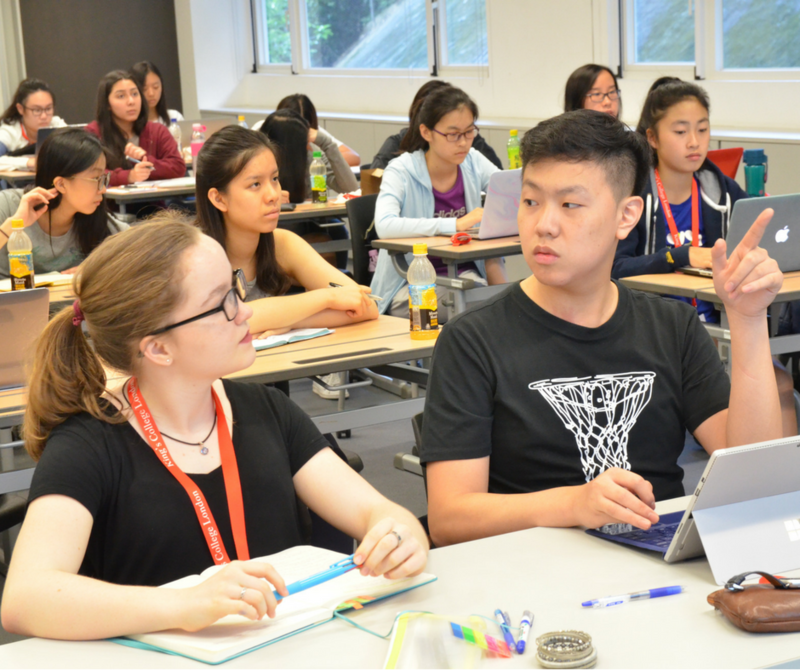 In addition to their classes, the students also had a chance to attend personal statement workshops, admissions talks as well as sessions led by the respective faculties and departments at King’s. 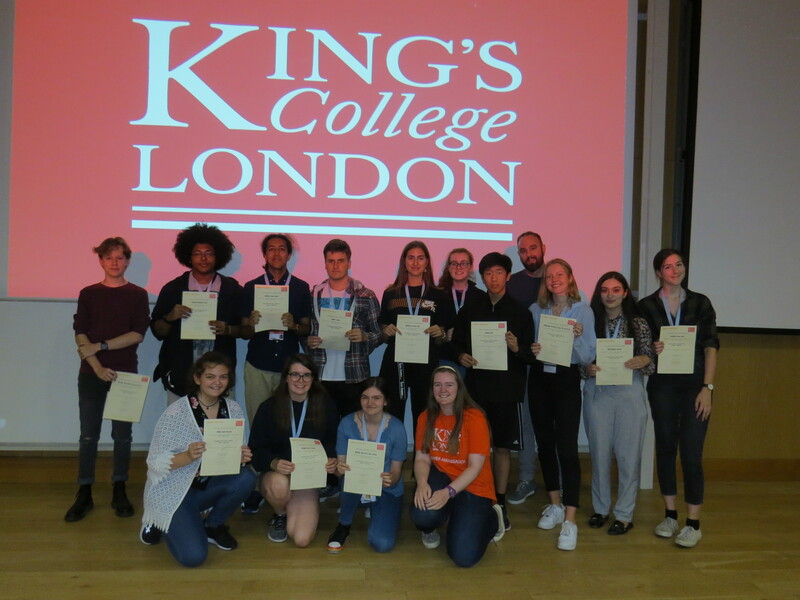 They all received a certificate of participation at the end of the week and what we hope is a better understanding of what it is like to study a certain subject at university level. See you in the summer of 2019! 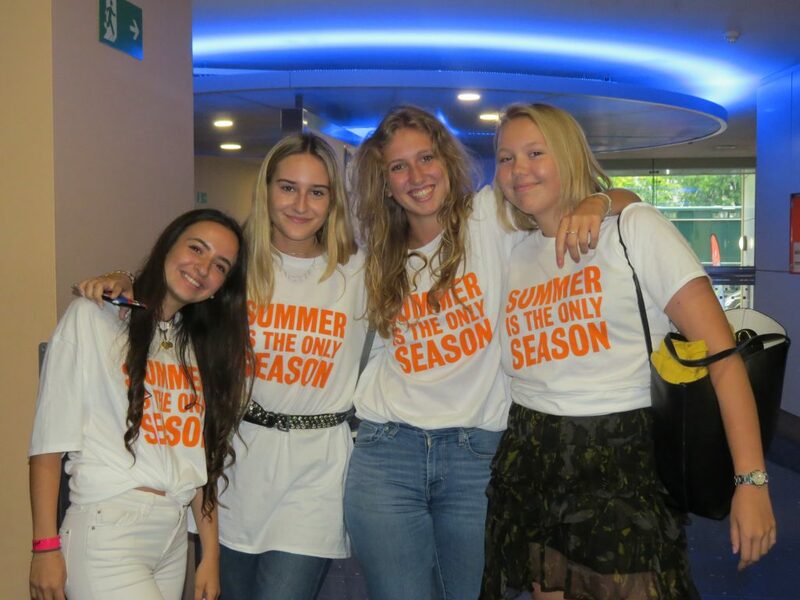 Another Summer Programmes season has come to an end. From now, those who studied with us are King’s alumni and part of the family so please keep in touch with us. We would love to know how your experience at King’s was. What impact did it have in your life? Did anything change in your personality? 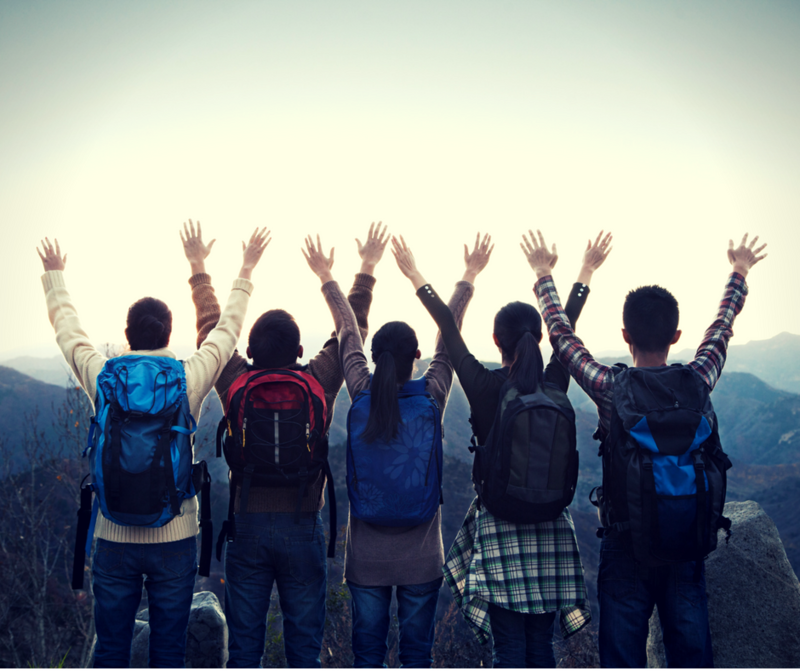 Do you feel inspired to study or work abroad in future? What is your summer story? Please share with any memories, stories and photos with us via email summer@kcl.ac.uk or tag us on Facebook, Instagram or Twitter. Please don’t forget to complete the surveys that we sent, your opinion is very important to us. Thank you all for coming and spending the summer with us. 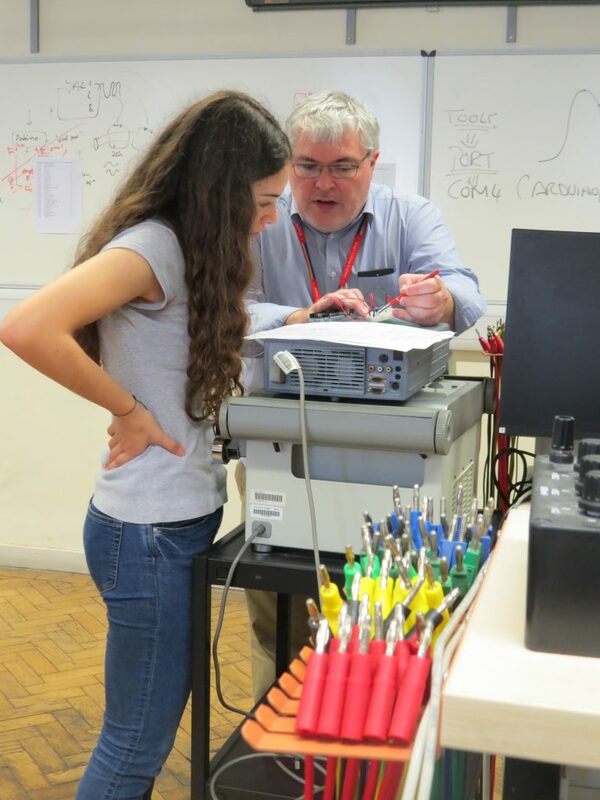 A special thank you to our team and tutors who worked hard over the summer to provide a good experience to everyone. 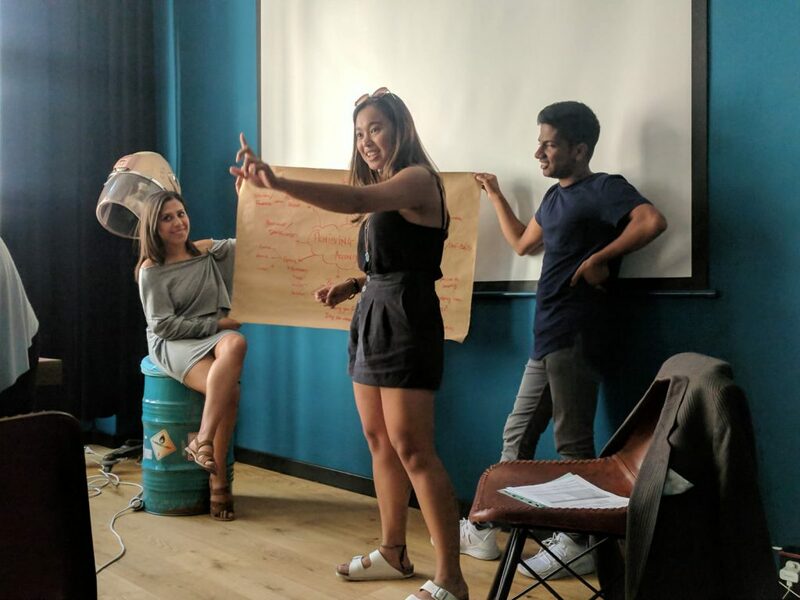 Everybody knows how challenging combining studying and working is, as much as it is a great opportunity to get work experience and lay practical foundations for your future job. Emmanuel Mamadi’s academic career in Kenya was a successful combination of both. 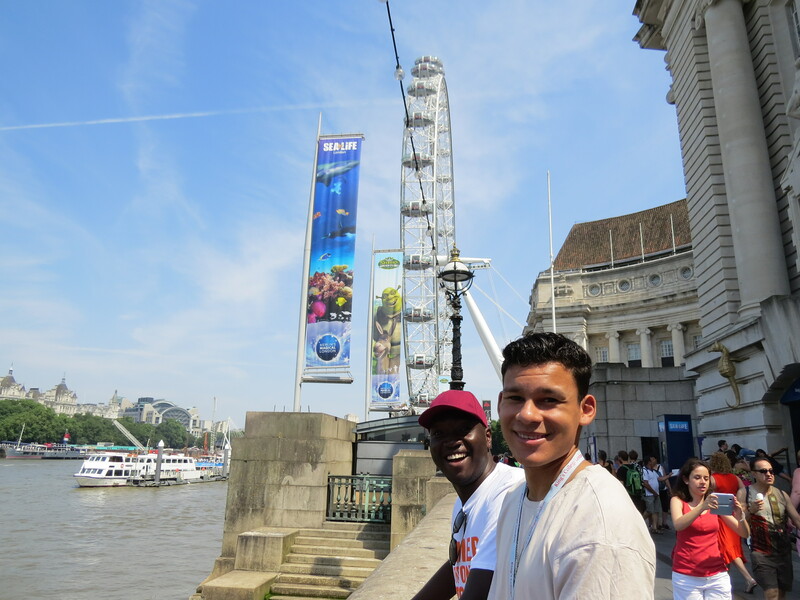 Having been awarded an African Leadership Summer Scholarship at King’s College London, Emmanuel has just graduated and celebrated his achievement in the best way by travelling abroad for the first time from his hometown in Kenya – proof that hard work can pay off. 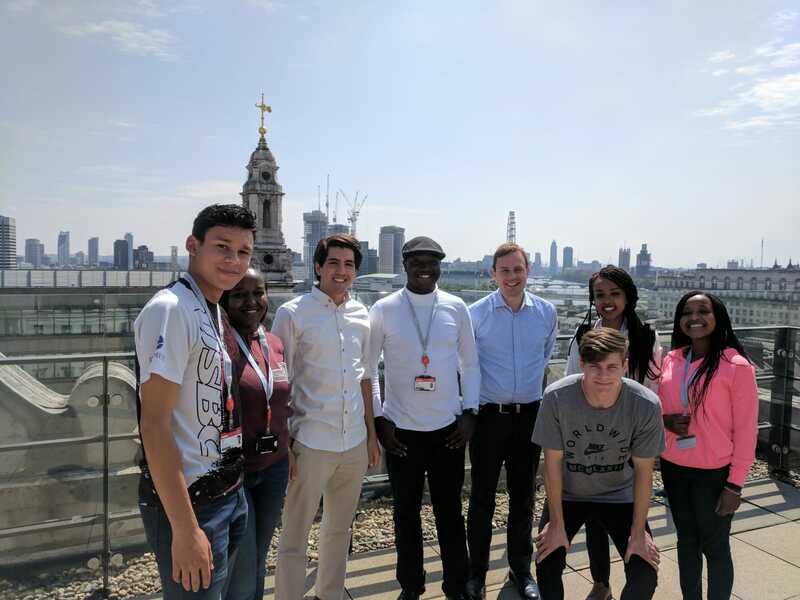 The African Leadership Summer Scholarship programme offers students from King’s select African partners the opportunity to study on the King’s Summer School in London on courses on Conflict, Security and Leadership. 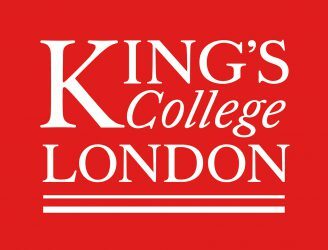 The scholarship programme supports the work of the African Leadership Centre (ALC) at King’s which aims to inform and influence policy change both in Africa and at a global level. The ALC runs ground-breaking Master’s programmes and a highly competitive Fellowship programme that allows those involved to work and study on several continents. 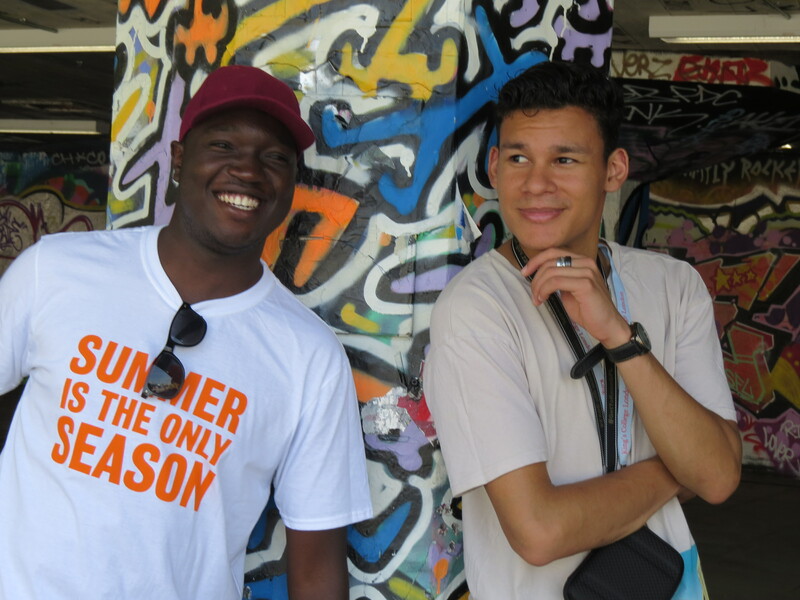 This year saw seven students from Kenya, Ethiopia and South Africa attend the summer scholarship programme. Emmanuel’s scholarship included, alongside the fully funded attendance of an intensive King’s Undergraduate Summer School module, workshops on leadership, security and peace issues. We have spoken to him to hear more about his experience. What was your first experience of the city? London is a beautiful and astonishing city which never gets old. It was so exciting to experience London with all its cultural diversity and different dynamics. The people here are friendly and interacting with many of them is an invigorating experience. I used to just imagine what it would be like here and this being my first time to travel out of my country… it was ecstatic. Did you face any challenges? Well, I love challenges and with all the excitement of a whole new experience I took everything positively. However, the culture shock stunned me with most people here having more private space than I am used to. It wasn’t really much of a challenge but a learning experience. What’s been your favourite thing about London so far? The diversity stands out for me. It’s my favourite feature of London. What did you make of the academic experience? 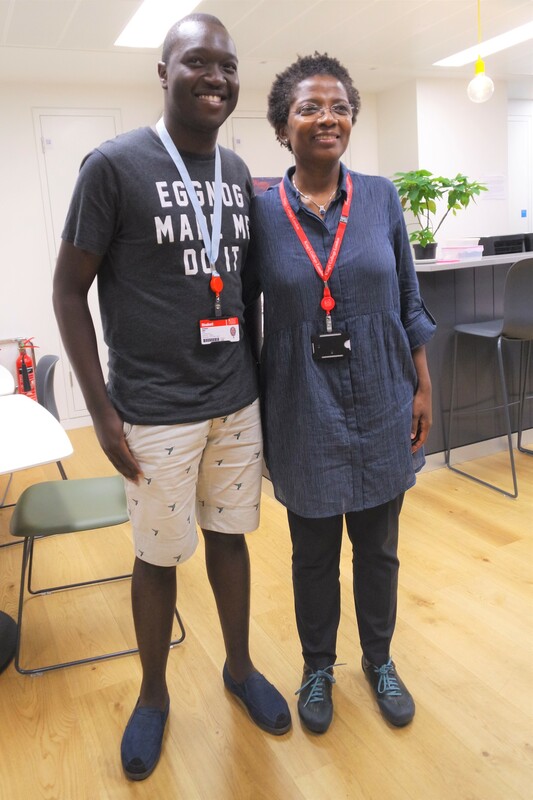 Yes, a conversation with King’s African Leadership Centre director, Professor Funmi Olonisakin; visiting London Bridge, the London Eye, being in Whitehall and Trafalgar Square. I have yet so much more to explore. 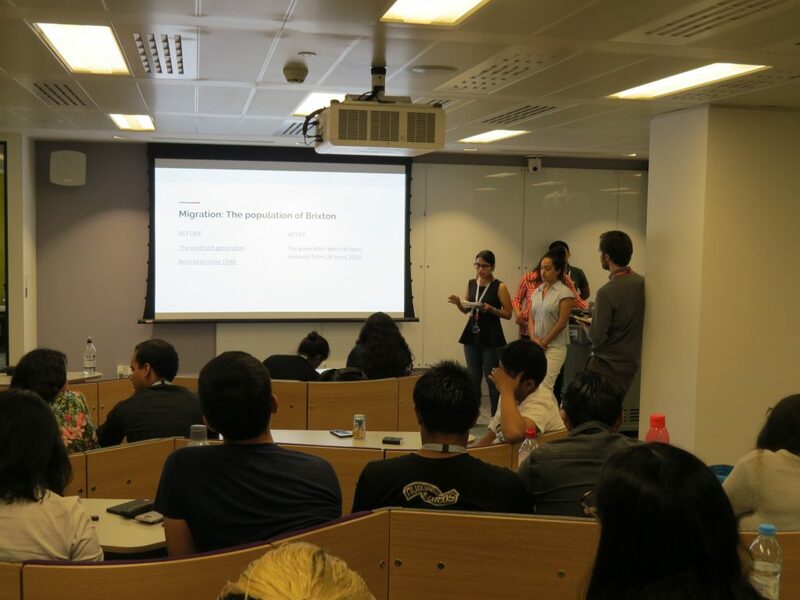 The session with Gonzalo Vargas Llosa, the lead of the United Nations Refugee Agency in Britain, was also an eye opener. The course lessons at the Royal United Services Institute (RUSI) gave me new thoughts and inspired my sense of analysis and critical thinking. In a nut shell, my experience was fascinating and a learning curve. Was there anything that amazed you? Professor Jack Spence from the War Studies department at King’s College London would tell you that a picture, i.e. art, simplifies and history complicates. Well, my time at King’s has been a time of memories made of both pictures and history. 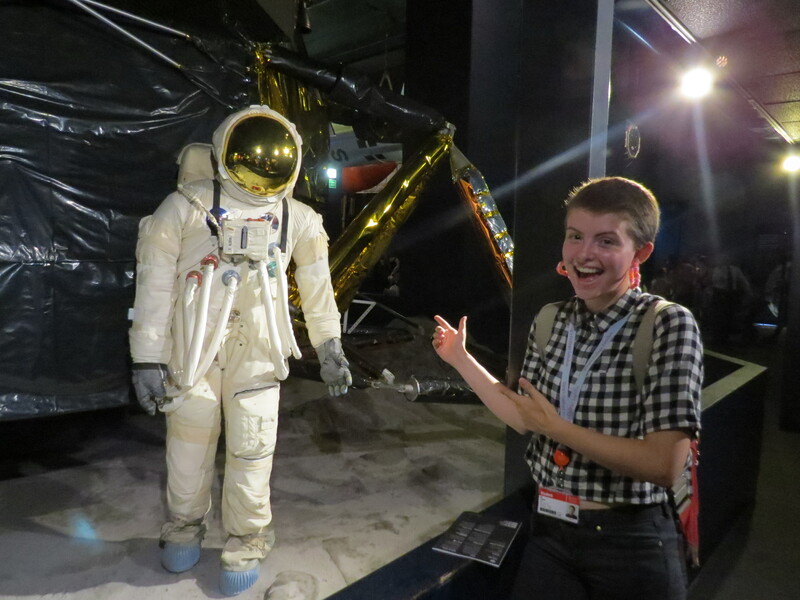 Having the chance to experience learning in an environment occupied by diversity, knowledge and skill has made me come out feeling exhilarating about studies. The experience of interacting with different professors, tutors, staff and students from the globe has built me holistically; not only in the academic sphere but life skills as well. Can you describe London in three words? Diverse, euphoric & amazing! 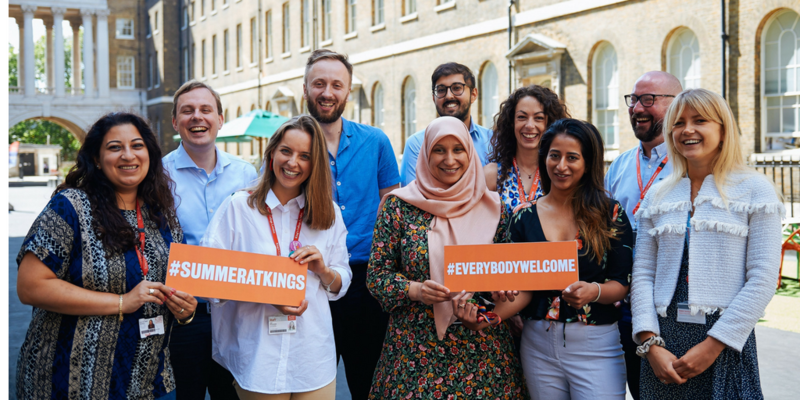 This Summer is one of the top 10 warmest summers on record in the UK, according to the Met Office, which makes it already unforgettable for many people. 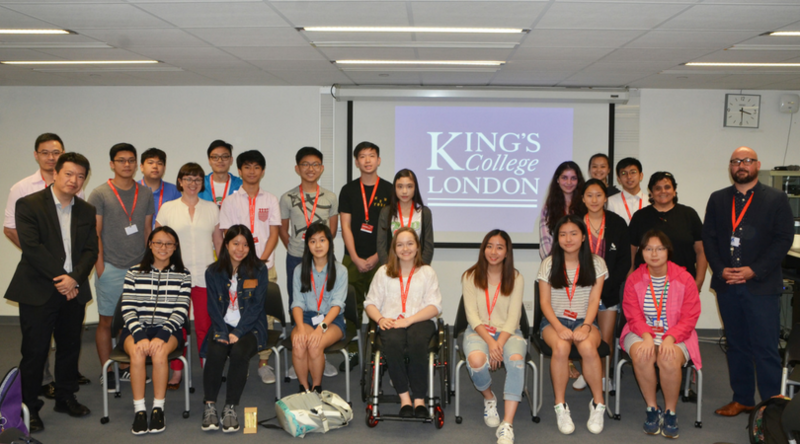 But it is particularly memorable for our students who decided to take part of their summer holiday to learn, explore and go on an adventure to King’s College London. To many people, that was the first time that they have taken a flight alone, travelled away from their countries, spoken English 24/7 and met people from so many countries in a short period of time. No one can get bored in London, especially during summer, and it’s often difficult to choose what to do during free time. 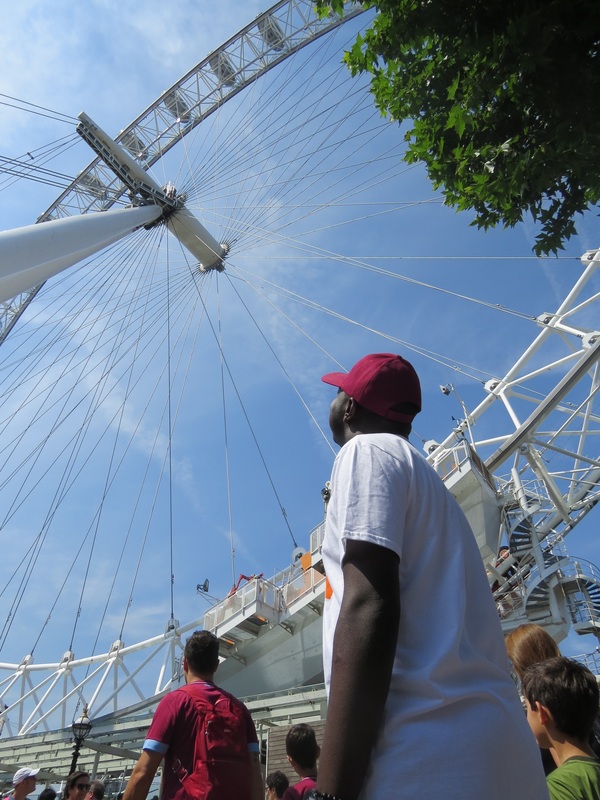 Most of our programmes include excursions and tours which help our students to explore London attractions. 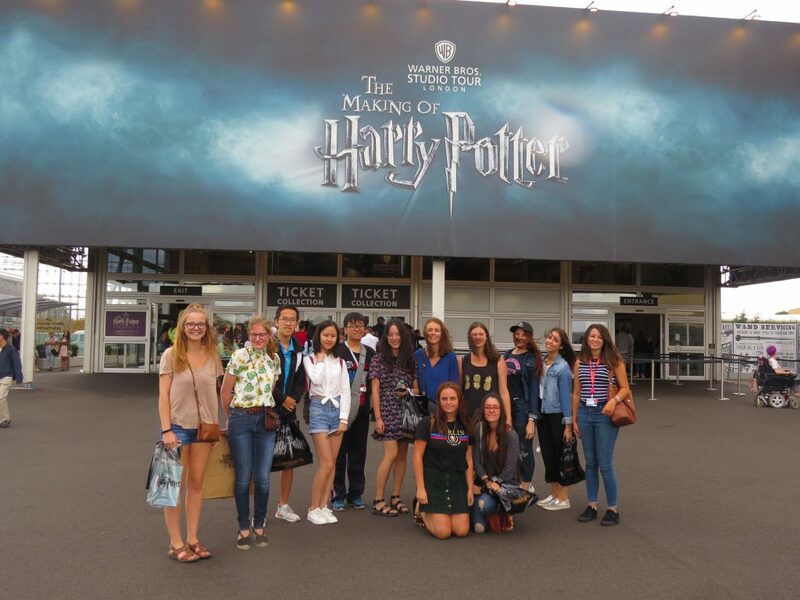 West End Theatre, Harry Potter Tour, Imperial War Museum, Royal Courts of Justice and the Wellcome Collection are some of the places where our students have been. The photos below will certainly be in our 2018 Summer photo album. Time is flying, and while some students are starting packing to go home some are packing to join us for session two next week. Australia, South Africa, Kenya, Mexico and USA are some of the destinations from around 90 countries that students are heading back over the next few days. Spending a few weeks away from home could seem long but in fact once you get here it flies by and most people would probably like to stay longer. Hopefully some will feel inspired to return and spend a longer period at King’s. 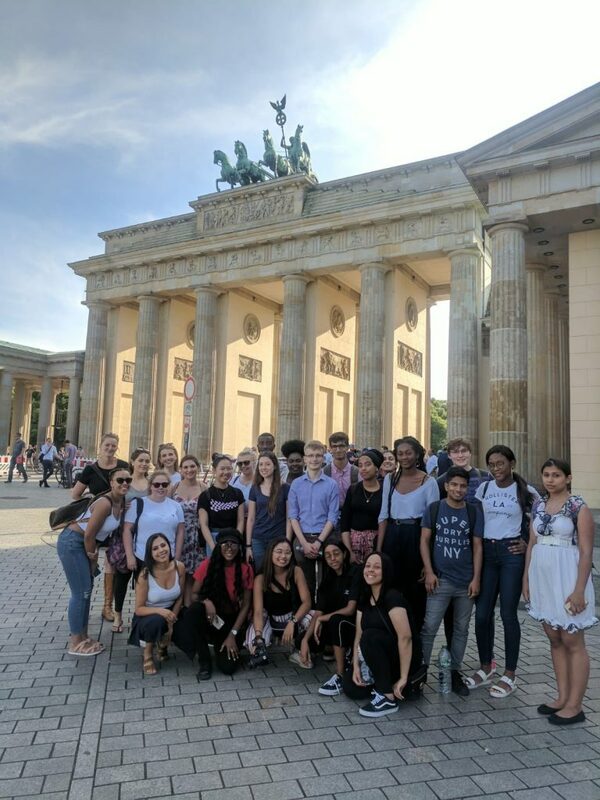 During the last three weeks students had lectures taught by King’s academics, met industry professionals, had hands-on experience, worked in groups, went on excursions and of course explored London in their free time. To those who are going back home, have a good journey back and keep exploring, and to those who are arriving in London this weekend, have a safe journey, we are looking forward to meeting you all. 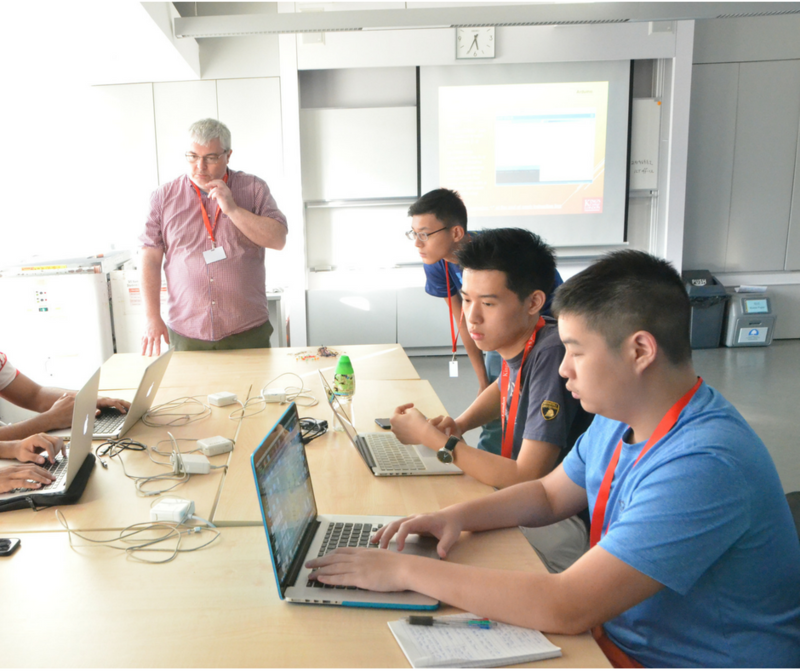 We flew from London to Hong Kong to bring a unique teaching experience to students at our hosting school, Singapore International School (Hong Kong). Here are some highlights of an inspiring week. 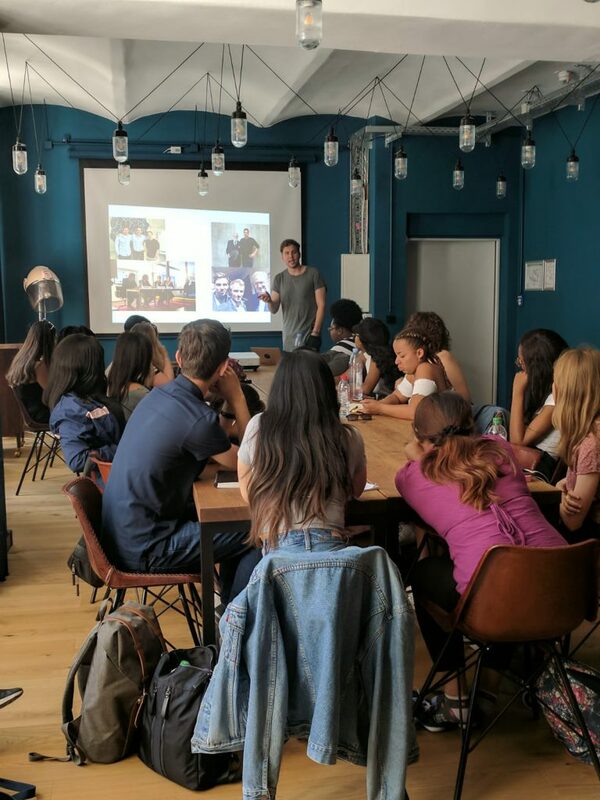 Students were introduced to the British way of teaching and they explored a range of subject areas, such as Biomedical Sciences, Business Management, Chemistry, Law, Politics and Engineering. 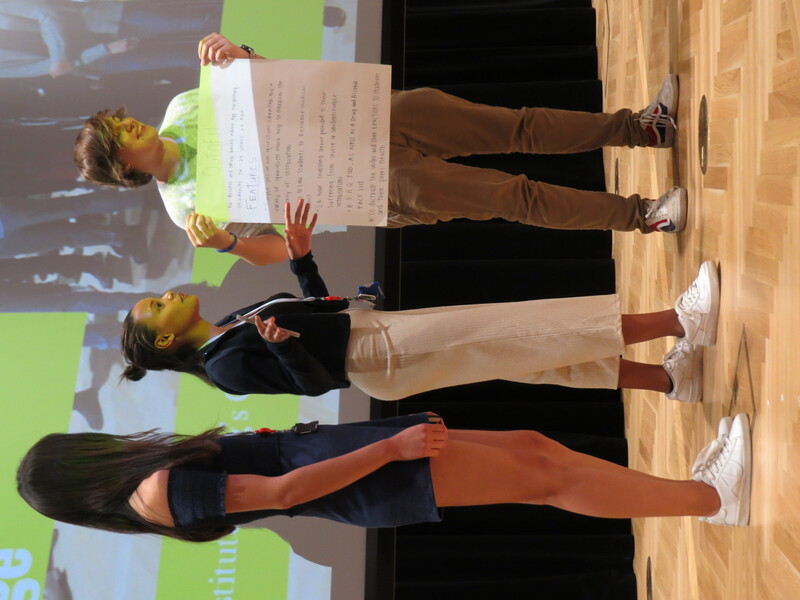 It was a great opportunity for them to have an international experience in their own country, and some of the students got excited with the idea of studying abroad in the future. Professors returned fully inspired by the bright and motivated students that they met and came back with good memories. 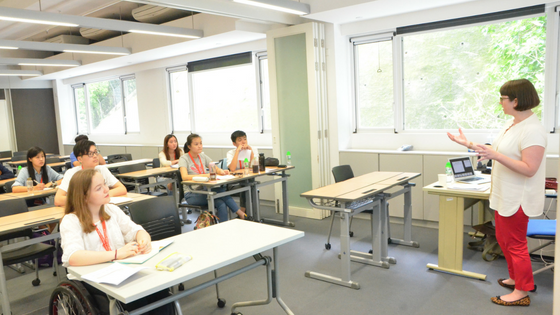 Students attended special sessions on the British university application process delivered by our deputy director, Ian Fielding. 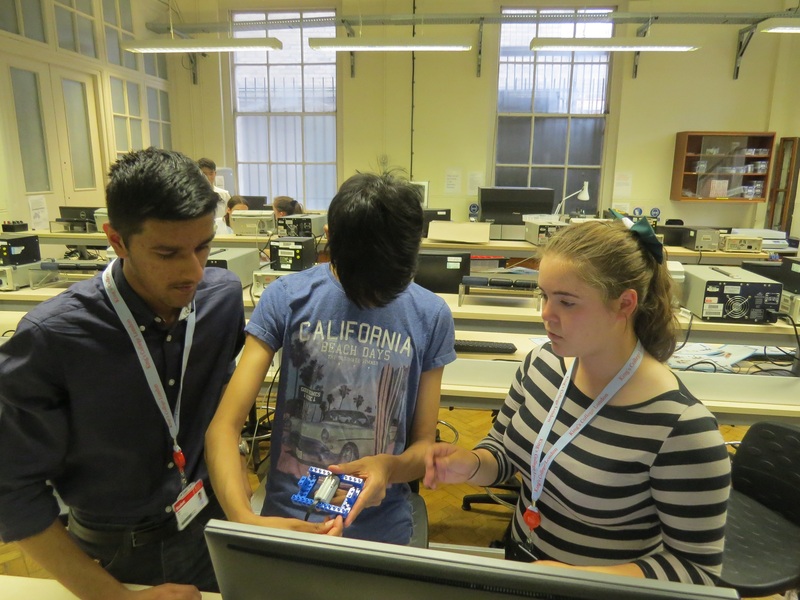 For more information on our pre-university summer programmes, please check our website. Studying abroad is bound to be a life experience. It takes you out of your comfort zone, it challenges you and it teaches you to be more open. It also gives you the incredible opportunity get other points of view and explore another culture. 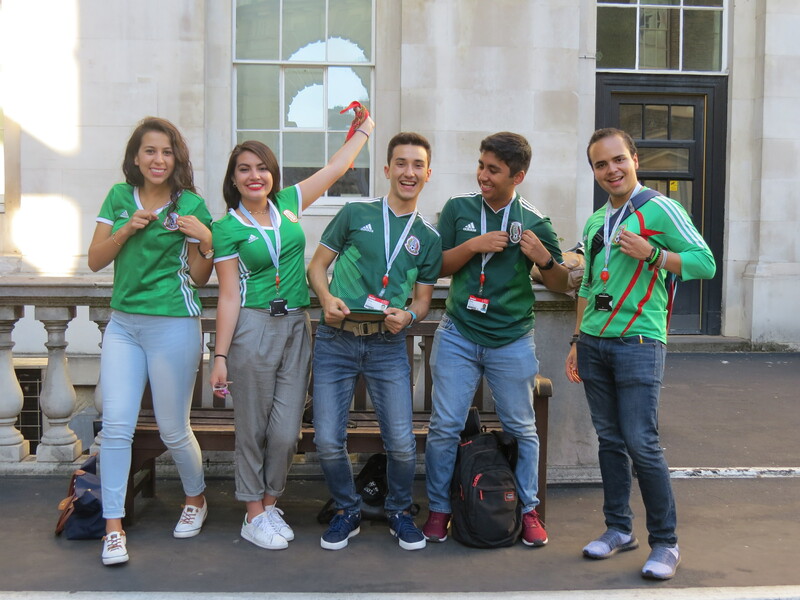 Every year, we welcome students from all corners of the world in London, but likewise many of our students also get the opportunity to go abroad. 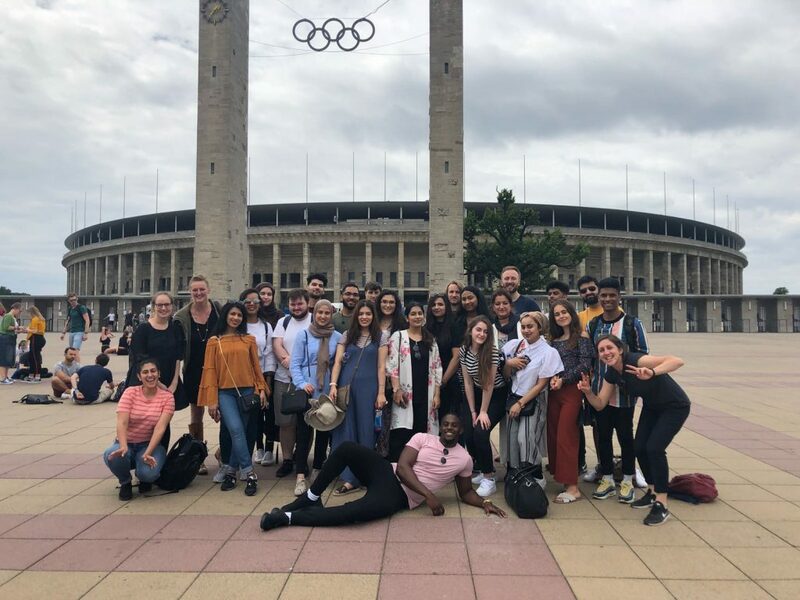 Recently, 50 King’s students travelled to Berlin and explored German culture and history. It was an interactive, skills and knowledge-building programme, where they were intellectually stimulated and personally empowered. They were encouraged to think about their personal agency and the impact in their communities. Here are some highlights of a memorable week. Summer has started in London and the temperatures this week are reaching 29 degrees. 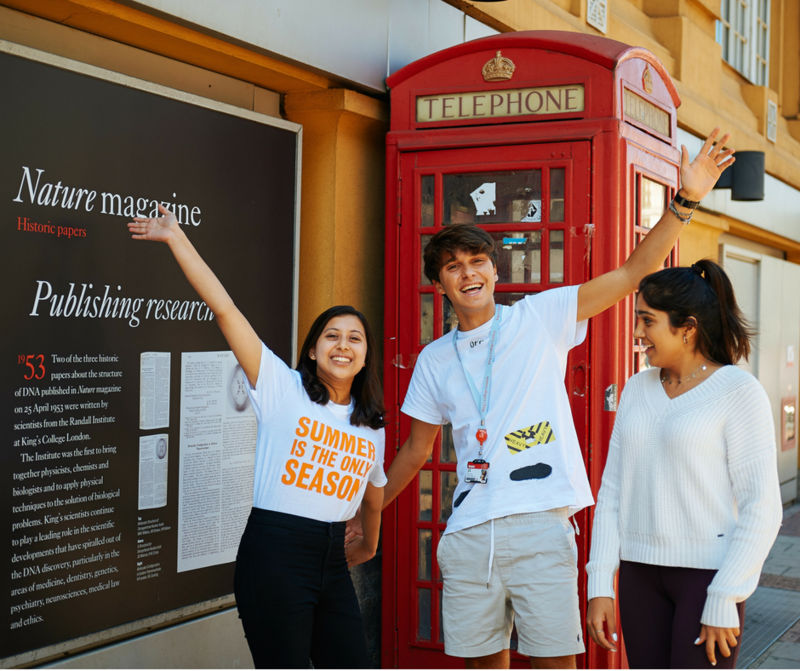 The Undergraduate Summer School will start next week and everyone in our team is working hard to make sure that you will have an unforgettable experience at King’s. By now, you probably have mixed feelings; excitement, worry, enthusiasm and a lot of other emotions. Some of you are travelling alone, some are coming from far away and some are leaving your countries for the first time. But you are not alone, we can guarantee that most of your fellow students are feeling the same way and you will see that once you get here and meet them. This is a fantastic opportunity to learn from the academics of one of the top universities in the world, expand your knowledge in the subject area that you have chosen and experience the British education system. It is also a chance to explore London, meet people from other countries, get exposed to other cultures and get out of your comfort zone. Studying abroad is a way to get inspired and to think about what you would like to do in the future. 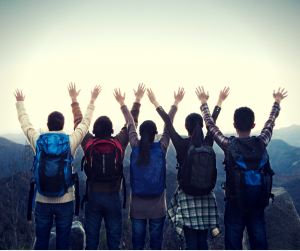 Most people who experienced studying or living abroad are likely to repeat the experience. It can have an impact on your future and certainly in your outlook on the world. Remember that not everyone has this opportunity; to meet people from other backgrounds, cultures and countries, so make the most out of it! Why not to take the first step to meet someone? If at any point you feel lonely, insecure or scared just get in touch with someone in our team and we will be here for you. Now review your packing checklist, do some research about your subject and get ready to fly in to London.